Right now, General Petraeus is having lunch, having his cake and eating it too, as he chews on his explanations to Congress that Benghazi happened because of a video AND a spontaneous demonstration AND a premeditated launch by terrorists who were inspired by said spontaneity. Kind of reminds me of extramarital affairs: they “just happen,” yet somehow require extraordinary organization and coordination to be sustained. You almost have to have a military background and the endurance of a marathoner to pull it off. In any case, too bad the tawdry details of the lives of the General Petraeus and Madame Broadwell are such a distraction from the four American lives lost in Benghazi under the most horrible of circumstances. Maybe that is the rub: this is too terrible to talk about. It is too inconceivable that the director of the CIA is so lousy at keeping secrets. It is too disappointing that a Harvard educated wife and mother can find no other direction for her energies besides, well, this. After the dust settles, and lives have already been damaged and ruined, I guess she’ll have to rewrite that biography that came out in January. It seems rather incomplete now. So just as I was spinning my wheels, thinking of ways to make Holly Petraeus a saint, not being able to write about this, stumbling over the confusion of terms in the President’s pronouncements over this colossal mess, my students teach me everything I need to know. In my twentieth century literature class, where we study all the bad news of modernism and postmodernism, I have a music student who has given in to my begging and agreed to sing. Yesterday he came in, fearless, and sang, a cappella no less, Belcore’s aria from the opera L’elisir D’amore–-The Elixir of Love--by Donizetti. Michael, my student, was fantastic, playing the part of the general who seduces a younger woman, etc. etc. I could have listened to him all day. But you know–it is opera, and not real and in the thick of history. Although there was a nice allusion to Paris and that little incident known as the Judgement of Paris, which by all accounts was not that great, as he chose Aphrodite (love) over Hera (head cheerleader, not to be denied) and Athena (wisdom). Yes, I know, this reminds the reader that the elixir of love is potent, and that often, some men pick love (or something like it) over and over again. Also, one cannot help but think about Paris and Helen, and how she had a husband in there somewhere, and how his passion for her ended up really wreaking havoc on international relations. Ahem. Anyway, thanks to Michael, and his glorious performance in my class, I could sort of wrap my mind around how tenuous our public personas can be, and how emotions can rule even the most militaristic of minds and hearts. We will never know the whole story of Benghazi, or Ms. Broadwell, or General Petraeus, who has given so much, and yet risked even more. But this is what Michael made me realize as he sang that song spun by Donizetti: the elixir of love on the stage can be electrifying and pleasingly comedic, but in real time can translate into real-life tragedy. What was General Petraeus thinking while the ambassador to Libya was dying, while career military were defying orders to “stand down” hoping to save their own lives, while the embassy burned, wrecked and raped, never to be the same? Was he thinking of his own Helen? Did he know there was another Troy for her to burn? 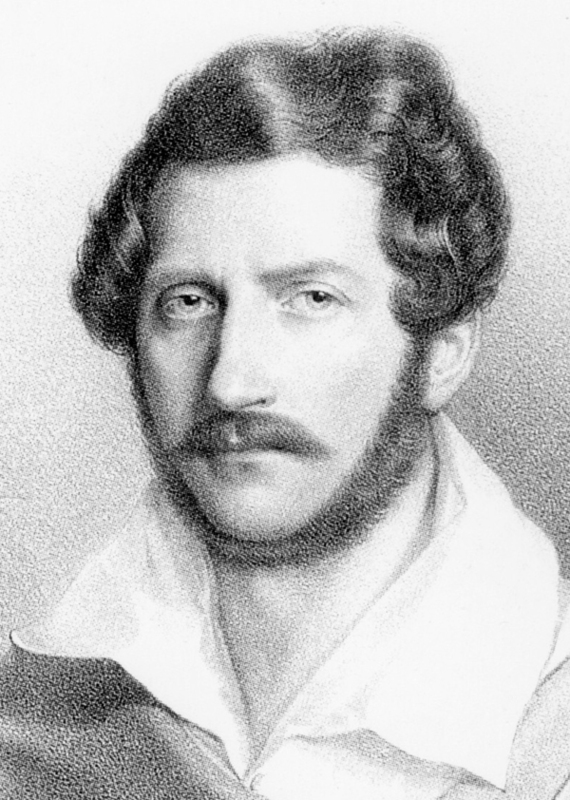 In Donizetti’s opera, Belcore thinks his position makes him alluring and untouchable, and one can see how Olympian heights can make one dizzy. But that drama needs to remain on the stage, and not in public office, not where real people die when there are so many distractions, no matter how smart, or beautiful. « I am The Doctor. Who? This was very good. Thanks for writing it and being here. Thank you–I really appreciate the kind words. Very well written. I do not agree with all the correlations and how they can be perceived as romantic in nature, but well done. I suspect your students will NEVER forget that class, in which you (and your singing student) managed to utilize the sublime to illustrate the current (base as it all is). That is magnificent teaching. Well done. I enjoyed reading this piece, but I am far too skeptical to perceive the affair as anything other than a distraction from the Benghazi incident. Thank you so much for the kind words. I am very fortunate–I have wonderful students–with many talents! Wonderful piece. I wish I could have been there to hear Michael sing! Thanks for sharing your writing with the world. I know I don’t have the credibility for this to mean anything, but I have to say that you are so talented! Steph, thank you so much for your kind words. I appreciate it!